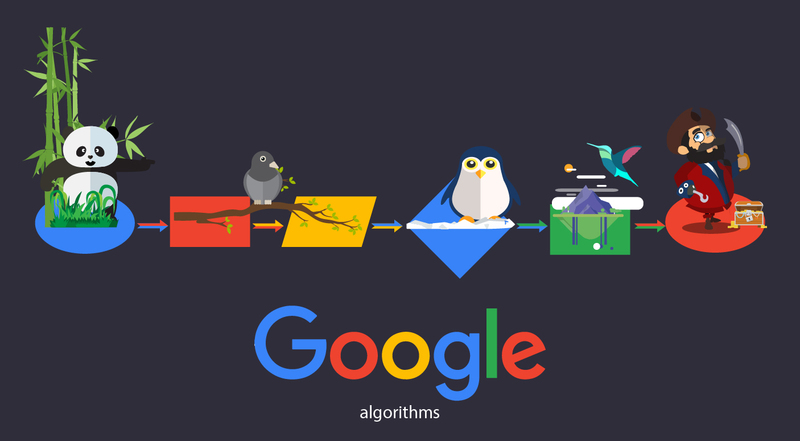 With the Panda and Penguin updates, Google has effectively shifted SEO focus back to quality. Too many site owners, to their detriment, allowed black hat SEO practices to infiltrate their online marketing strategy. Many were completely in the dark about what their hired SEOs were doing behind the scenes. This in no way lessened the impact when their sites lost major search traffic as a result of these practices which caused their sites to drop on SERPs and PageRank. Of course, over 90% of all site owners use white hat SEO tactics to get more search traffic. But these “tactics” have no teeth unless everything you do is of the very highest quality possible. Encompassing everything from site design to content, quality is the essential ingredient for your SEO success. Without quality, you are simply throwing money away. The power of quality cannot be overstated. While search engines clearly need websites in order to provide search results for their users, their priority is on user experience. And with over a trillion web pages available, search engines have lots of discretion when it comes to including those pages on SERPs. When you further consider most search engine users typically review the top 10 search results only, it becomes even more obvious why search engines want the very best results for their users. Google’s Webmaster Guidelines is an example of a quality manifesto well-known in SEO circles. It delineates what is proper SEO and what is not acceptable. And if you read it carefully, you realize that your SEO strategy should be used to bring your content to the attention of Google users. SEO was never intended to replace content which is what a lot of spammy sites have used it for. Nor should it be used to hold up thin content – it won’t work anymore. Sites that game the system are learning the hard way that search engines are actively developing algorithms that catch and penalize deceptive practices that exist for the sole purpose of getting sites ranked higher in search results. While Google for one does not have a problem per se with white hat SEO, they suggest that it is not entirely necessary if you just provide quality content. By developing quality content, you will naturally get quality search traffic. Or so the theory goes. What exactly is quality content? According to search engines it is content that is relevant to search queries. So your content needs to have language (i.e. keywords) that tell search engines your site should be included on SERPs for a particular query. And the more current your content, the higher your ranking on search results. Again, in theory this is true. The reality is that you probably have so much competition that without strong SEO efforts, your site simply will not get noticed. However, you definitely must begin with quality content. 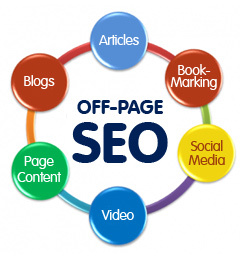 Then apply SEO to your content so it will reach your targeted audience. What SEO does for you is to help you get relevant traffic – this is traffic that is more likely to covert to customers. But it is your content, in large part, which will actually be responsible for making the conversion. In addition to your content, user experience is key to conversions. Lots of factors go into creating a positive and engaging user experience beginning with your site design. Your navigation structure must be simple to understand and easy to use. Include a call-to-action that is obvious to users. Every web page should be unique with absolutely no duplicate content. As your visitors become happy customers, they are more willing to “like” and “share” your content with their own followers. Those shares will produce more traffic you can convert to customers. And social shares provide quality links to your site that support your SEO efforts. Good links help you establish credibility with search engines. In fact, Google’s PageRank is a link analysis algorithm that gives sites higher scores based on the number and quality of their links. As you obtain more and more quality backlinks, you are establishing yourself as a high-trust domain. Authority sites are in high demand by customers and search engines. It is these sites that Google wants to make sure are at the very top of search results because real authority sites are high quality sites. They offer authentic value to customers with current and engaging information. And the higher PageRank you have, the more important your site is viewed by search engines. All of these actions combined mean higher SERP rankings for sites that meet high quality standards. SERPs are where your actual traffic originates. And marrying quality content with solid SEO strategies can help improve your position on SERPs. Using white hat SEO is a must if you do not eventually want to be penalized by search engines for using low quality and deceptive methods to move up the ranks. In principle we agree with Google that SEO is not truly “necessary” if you focus on quality content and positive user experience. But this is really only valid if no site uses SEO to gain an advantage. Since your competitors are using SEO, you need to as well to remain competitive. To get search traffic, you must be found on SERPs. And the only way to do that is to rank high enough to guarantee users will at least notice you. It is for this reason that many site owners turn to paid search marketing activities to help get offers in front of prospective customers. Even paid search programs like pay-per-click (PPC) advertising have a quality component. Google’s AdWords program uses Quality Scores to determine which ads to display on SERPs. Recently Google provided a detailed explanation of their quality scoring process to help marketers better manage their PPC campaigns. PPC keywords are scored on three indicators: expected click through rate (CTR), ad relevance, and landing page experience. A high Quality Score actually costs you less than a low Quality Score. It is less expensive to get your ad on the top of the first page of SERPs and the cost-per-click rate is cheaper. Your Quality Score also determines your ad position with high Quality Scores placed higher on the page. And the better placement of your ad means you have a greater chance of getting search traffic and making a profit. Quality wins again! As you can see, when quality leverages quality, you end up with higher PageRank and SERP listings. If at any point your quality becomes questionable, you risk bringing down your entire SEO strategy. If you do not have a website yet, review search engine quality guidelines and learn SEO best practices before building your site. This will give you a head start on SEO from the onset. For current site owners, take a break from your current SEO activities. Take time to really review your site and content. Are you providing what your customers want? Do you know for sure that your customers are having a good experience while on your site? What is your conversion rate? Are you happy with the quality of the traffic you are getting? Answering these questions honestly will help you truly ascertain your current quality state. Deciding to conduct a quality audit is the first step to improving your overall SEO outcomes. Different from traditional SEO audits which focus on the state of your online presence after implementing an SEO strategy, a quality audit digs deeper. You want to know, in detail, what customers are saying about your site design, products and services, information, and customer service. If you are using paid search programs, you want analyze your Quality Scores to identify and correct weak areas while building on your strengths. By focusing on your quality outputs rather than SEO tactics, you are able to position your business for greater success. After addressing quality issues you can then go back and reapply your SEO strategies to get your site ranked higher. Quality-centric activities make your optimization elements easier to implement and you will see faster results. Doing it is reverse takes more effort and resources with no guarantee of results if you still have quality issues. It’s a good idea to get a third party to conduct your quality audit to get an unbiased assessment. 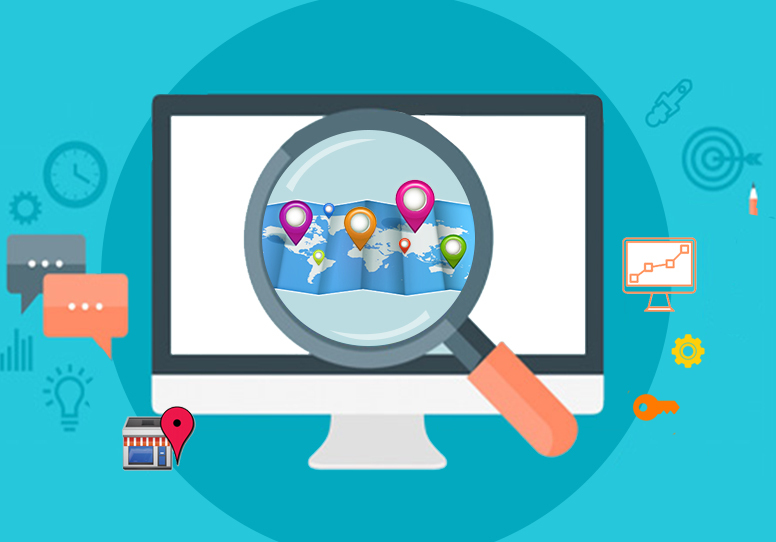 SEO firms that conduct SEO audits may be able to help you or you may need to look for a company that has experience with quality audits and knows SEO. They can help develop instruments to gather information from customers. And whatever their findings, they should be able to produce a report with actionable recommendation on how you can improve your site and content quality as well as user experience. Implementing the recommendations in conjunction with your optimization activities can get you back in alignment with search engine quality guidelines and improve your SEO outcomes.